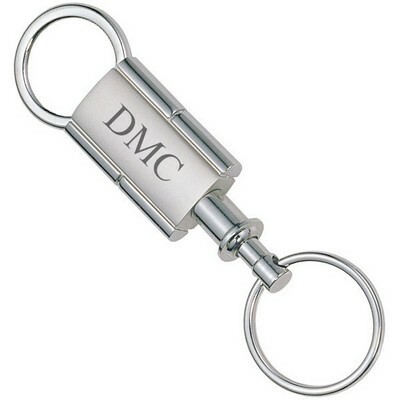 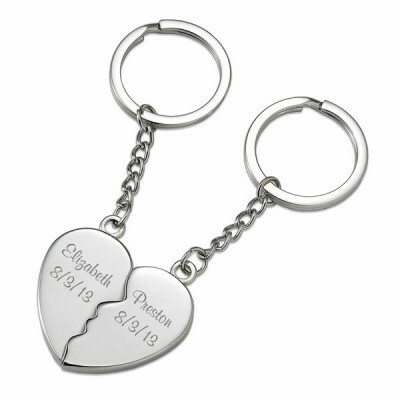 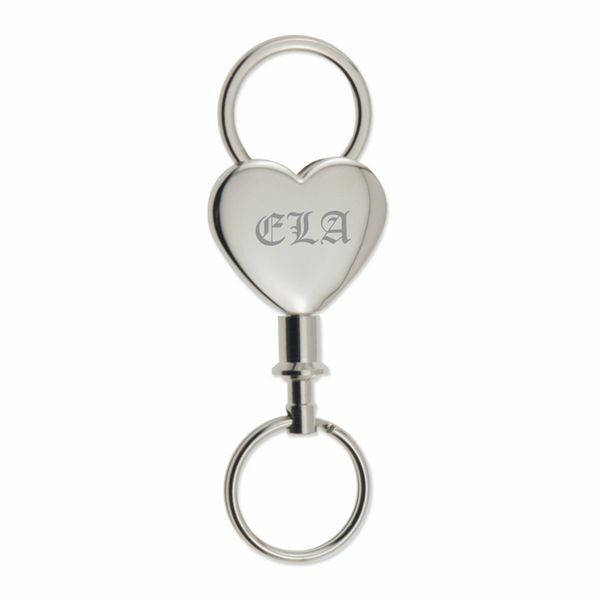 Remember a loved one or a special someone in your life with the unique loving heart detachable valet key chain. 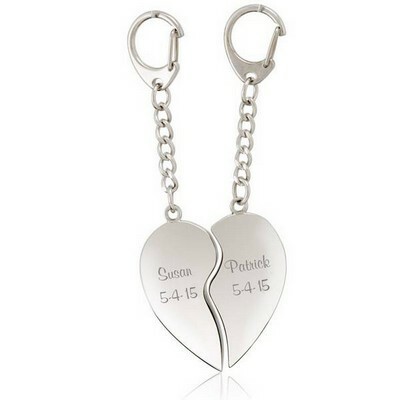 Perfect for remembering any occasion. 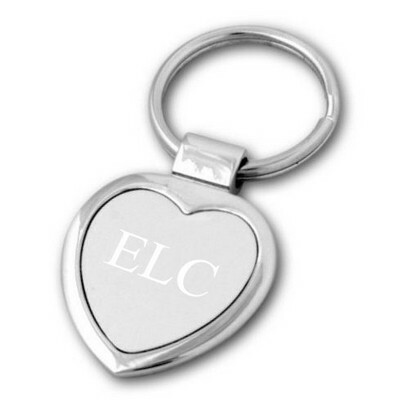 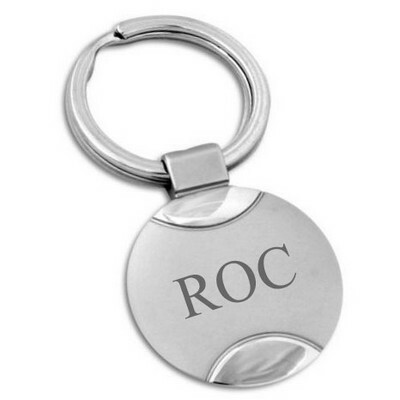 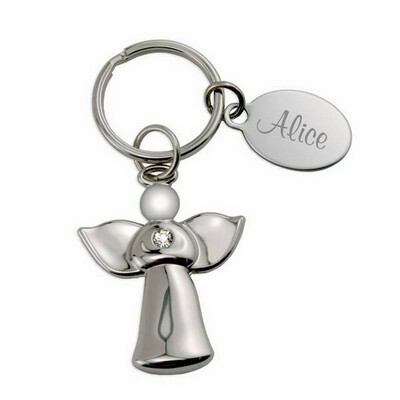 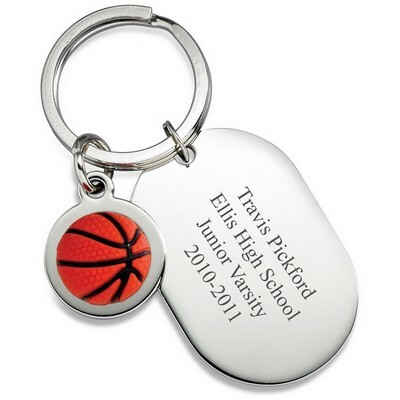 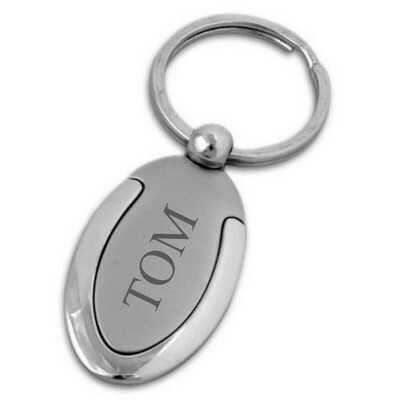 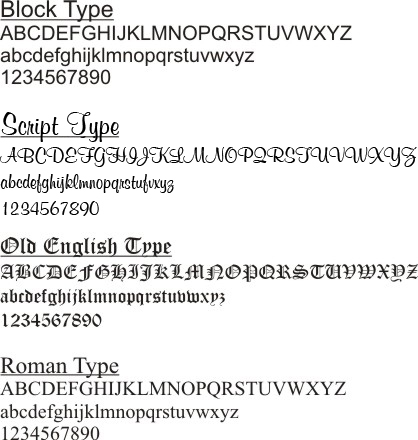 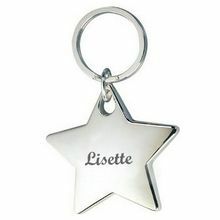 Include personalization in laser engraving to feature name, initials or a brief message. 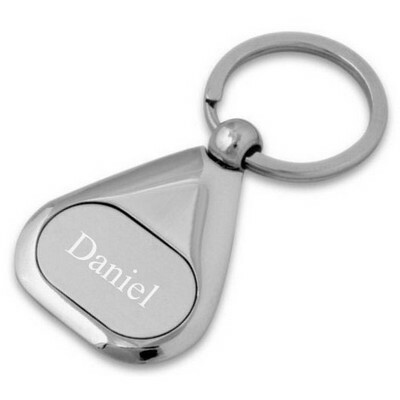 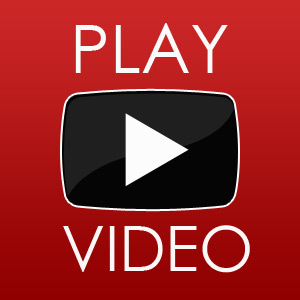 Comments: Beautiful product delivered with the exact description....very quick delivery. 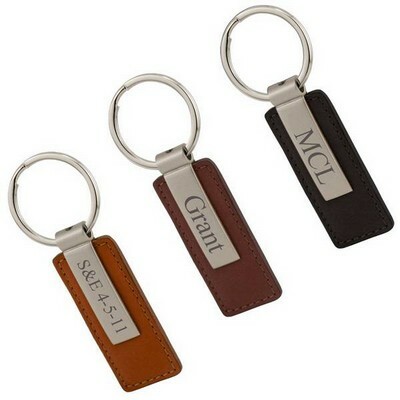 Would recommend this company and order again. 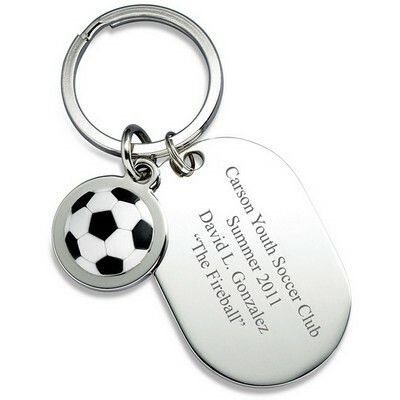 Comments: I love my new key chain - it keeps keys organized and I can find keys easily when they are in my purse because of it's size.